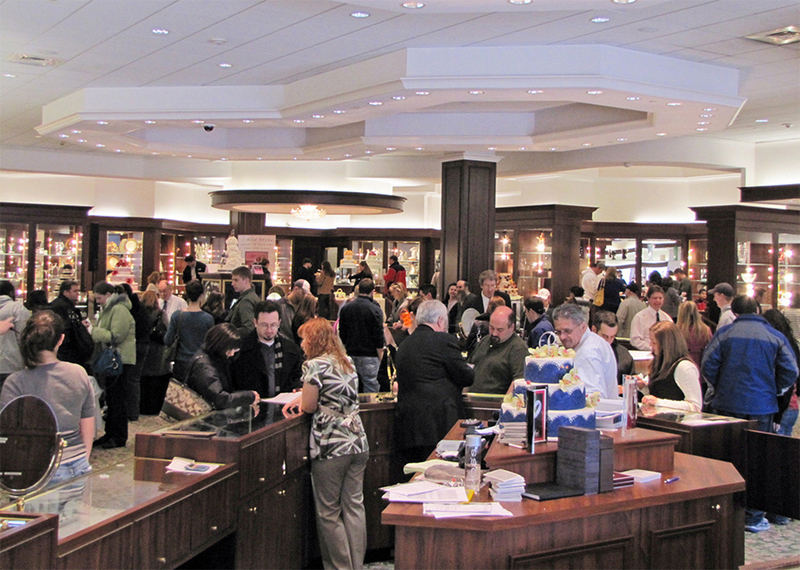 At Long’s Jewelers, I managed event planning, advertising, and promotions for retail events ranging from small invitation-only trunk shows to multi-day events that yielded crowds of up to 2000 people. 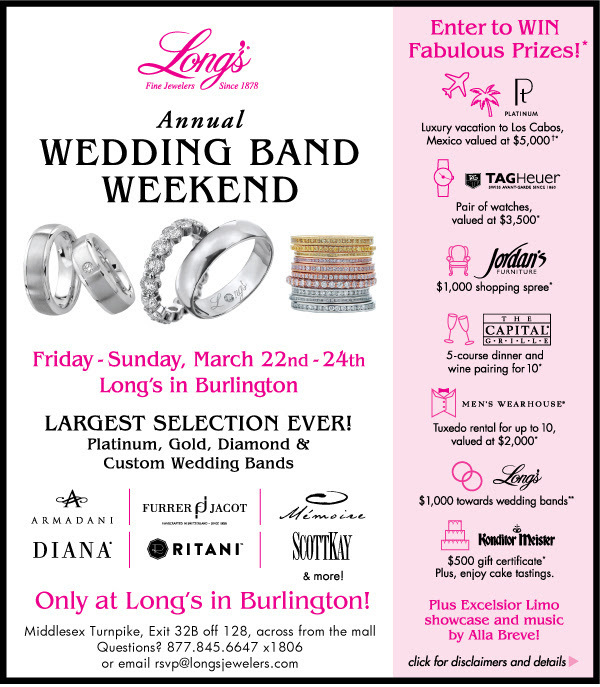 The largest event I planned was Wedding Band Weekend, an annual three-day wedding ring event in which we transformed our flagship location into a venue with wall-to-wall wedding rings with the best prices of the year. Not only did we offer an unprecedented selection of wedding rings for this weekend only, but we also gave away fantastic prizes including all expense paid honeymoons, rehearsal dinners for 10 at a high end steak house, your dream wedding cake, tuxedo rentals, and more. 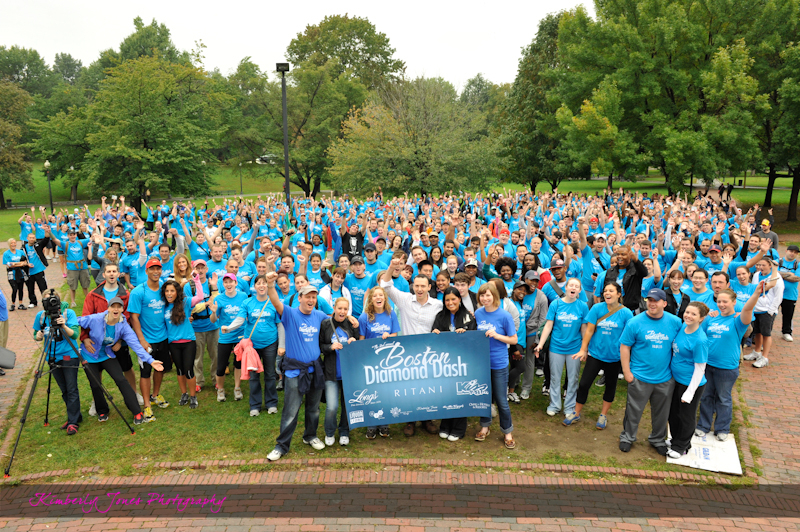 We promoted it via traditional advertising channels such as radio, online, billboard, and direct mail, but also focused on maintaining relationships with customers who had been in to look at or purchase engagement rings and personally inviting them back for the event. Learn more about what made the event such a success in this article by jewelry industry trade magazine, In Store.